There are 57 properties matching your search criteria. 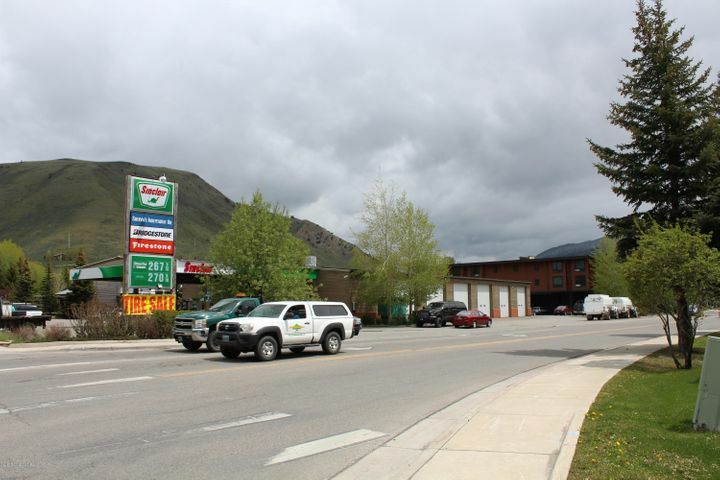 For Sale: 3 Commercial CR-1 Building Lots at the booming base of Snow King Mountain in Downtown Jackson. Zoning allows just shy of 40,000 square feet of residential, professional office, retail, restaurant, hotel, short term rental, etc. 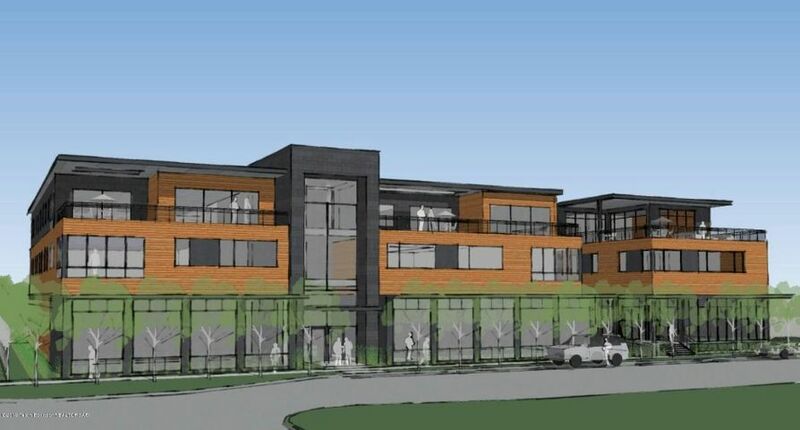 Purchase includes workforce housing mitigation credits. One of the sellers is a licensed real estate broker. 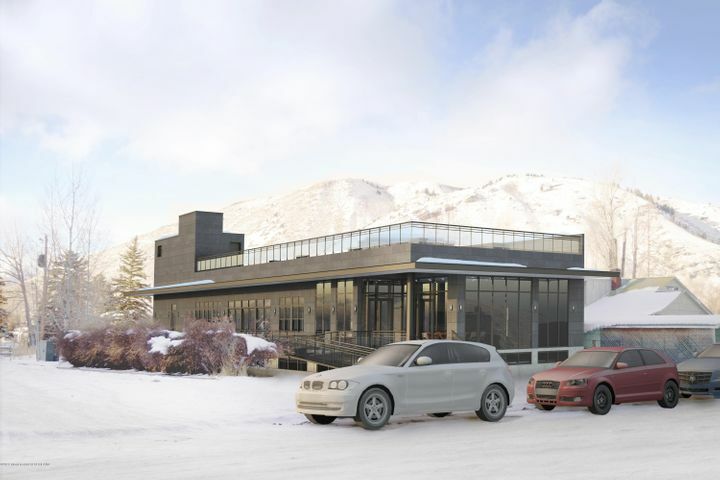 For Sale: 3 Commercial CR-1 Building Lots at the booming base of Snow King Mountain in Downtown Jackson. Zoning allows just shy of 40,000 square feet of residential, professional office, retail, restaurant, hotel, short term rental, etc. Includes workforce housing mitigation credits. One of the sellers is a licensed real estate broker. This is the opportunity to own Jackson's largest automotive business comprised of tire sales, automotive repair, and retail and bulk petroleum sales. 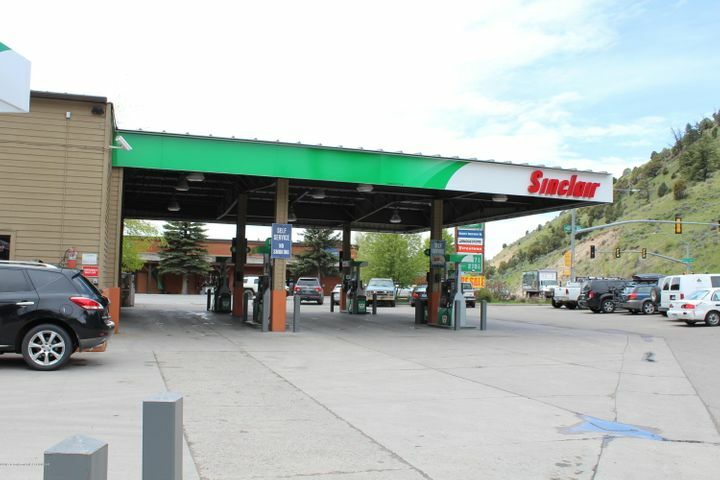 The business operates out of an over 11,000 SF service center and has 53,000 gallons of fuel storage. Purchaser will be offered a long-term lease at current location or can buy existing real estate - see MLS # 17-2938.